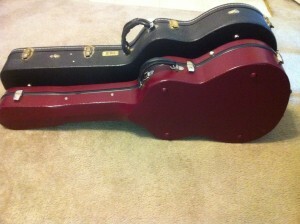 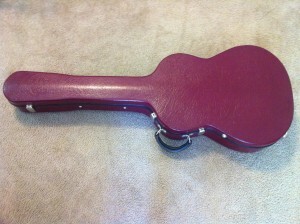 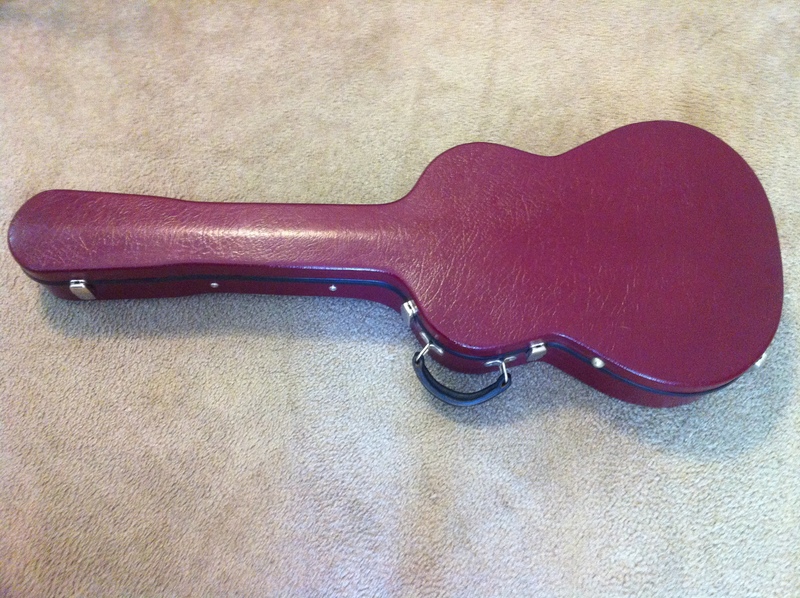 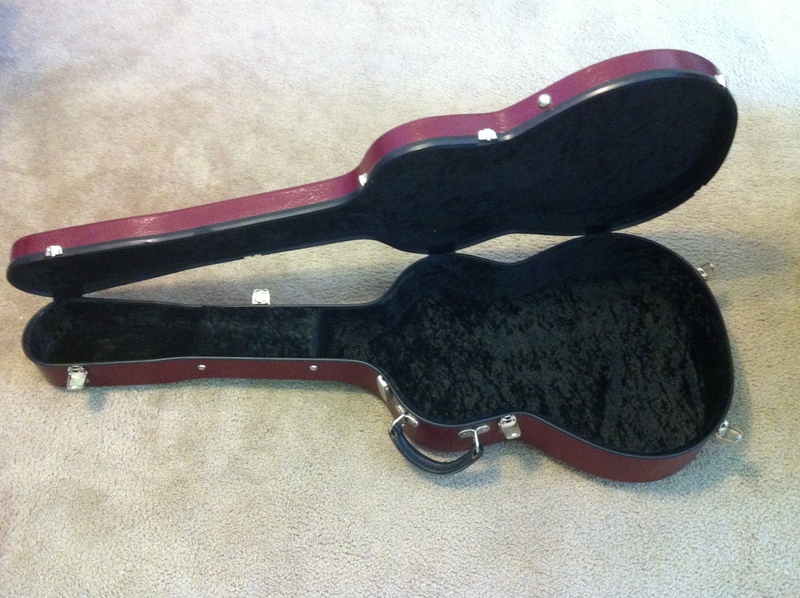 I have only used this case maybe 2x in my life and soon after purchasing, bought a guitar case that I currently use now. See photos below. 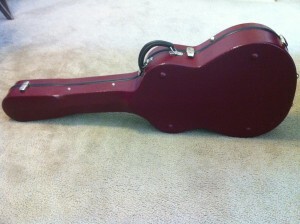 Has a clasp where the body and neck meet on the opposite side of where the handle is located, so a shoulder strap can be hooked to it and the handle. 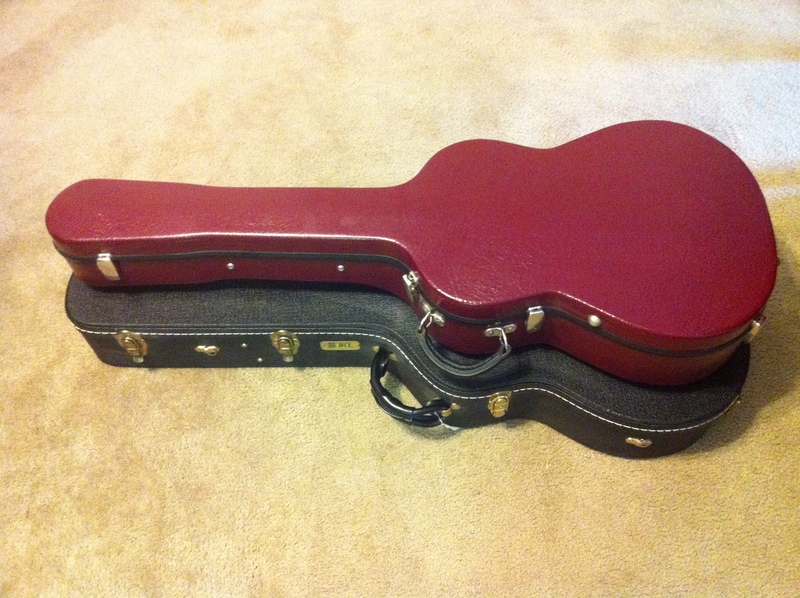 This makes for a very comfortable carrying position.